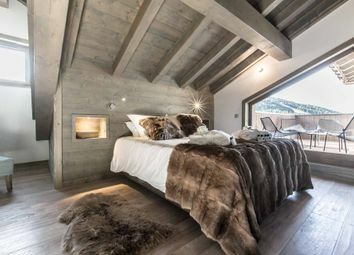 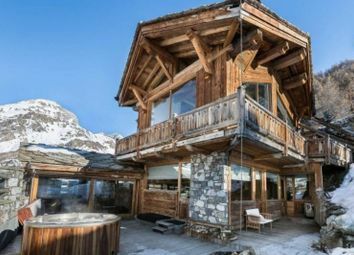 This unique chalet is located on the very top of the Legettaz area enjoying breathtaking views of the surrounding mountains through its massive and unique bay windows. 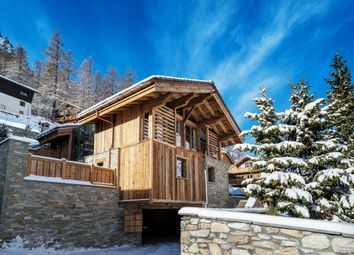 Composed of 5 bedrooms, this chalet has strong potential with over 300sqm of extension. 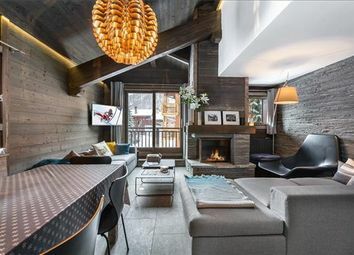 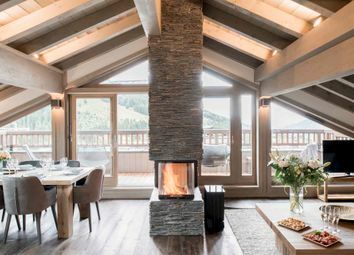 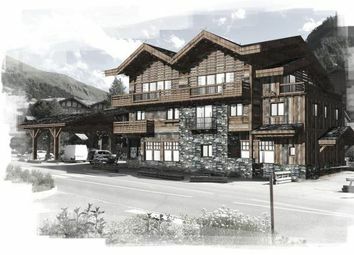 6 luxury new build apartments moments from the centre of Val d’Isère and the slopes. 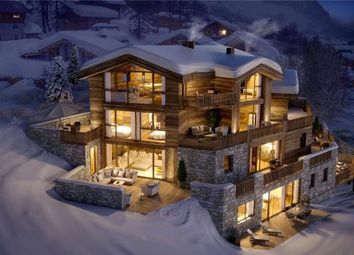 An ideally located development of 4 exclusive apartments. 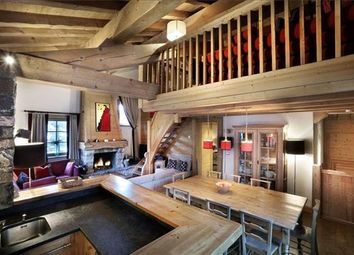 Vail Lodge is a new development of just six apartments in one of the best locations in Val d'Isere. 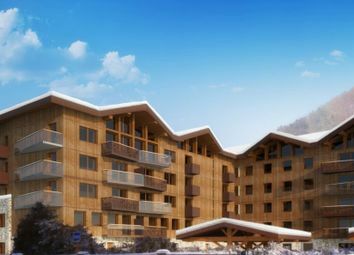 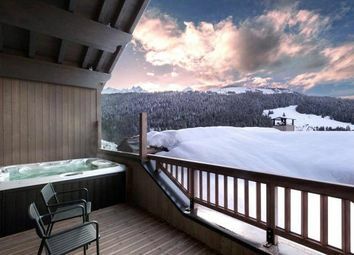 Accessible from both Mountains, the residence is ski in ski out and just a short walk into the centre of the resort. 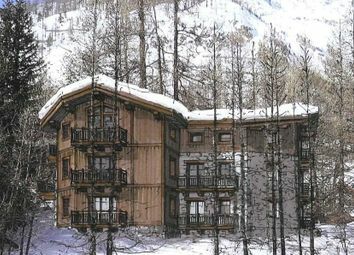 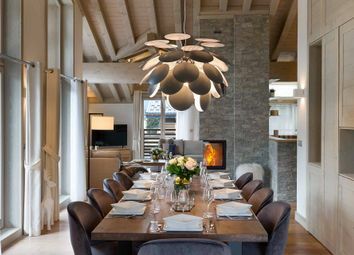 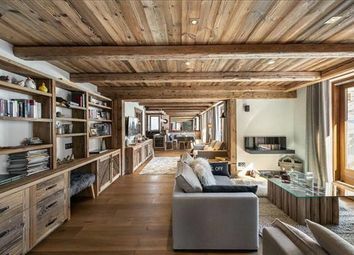 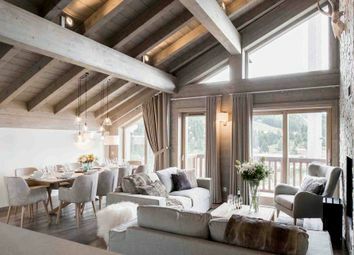 Spectacular new development located in a prime position in Val d’Isère.